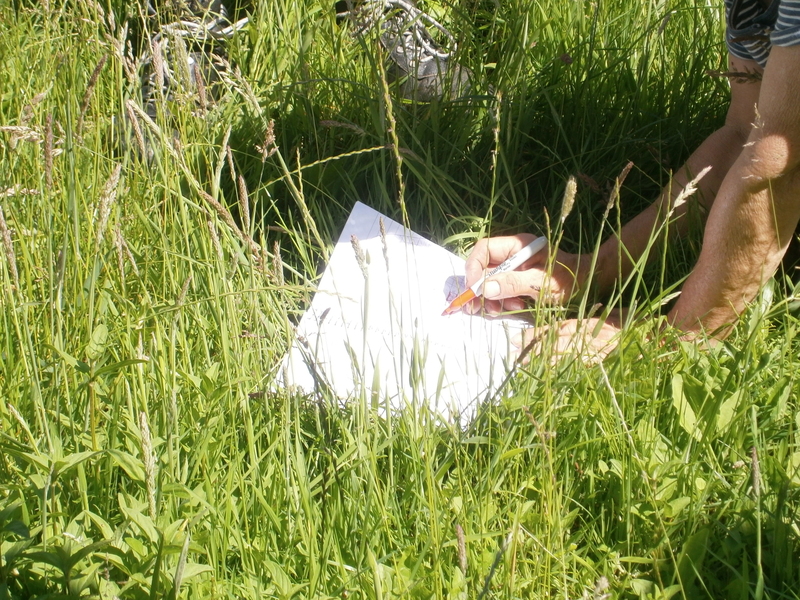 Participants on July’s Labyrinth writing workshop, led by Beth Soule of Suffolk Poetry Society, have kindly agreed to share their poems written on the day. Thank you to everyone who came on the workshop and Beth for her creative leadership. We feature three of the poems below. Look out for more later in the summer. worn down the skin, made fingertips clumsy. notice small differences in terrain. opens to the bright of buttercup gold. with your shell and your flaxen hair. ask her. She knows, understands what it is you seek. She knows your heart but does not bend with age. This is the Wisdom of Hare. Go home, do not stay away. a song in your heart – but no hearth. Go home and hug your grandmother.